To hold your child’s spot, complete the form and total number of classes for payment by March 12. $35/class or $30/class for 3 or more classes/days. Enter promo code: FUN. Classes can be mix & matched. Thank you! 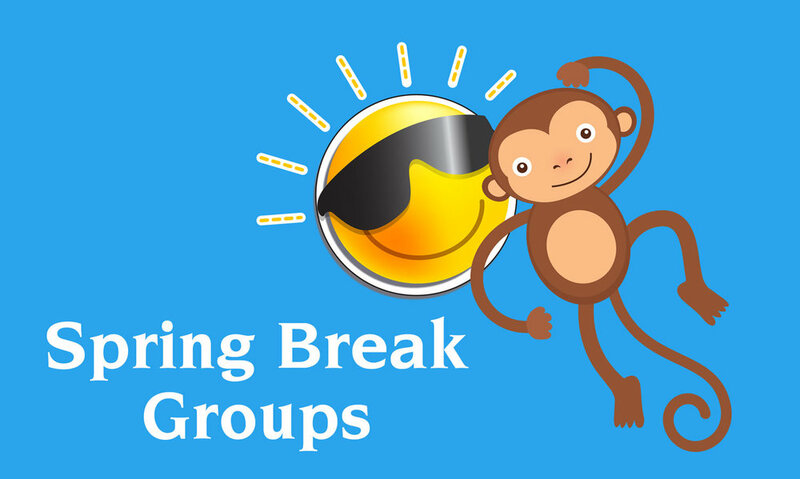 Your child has been registered for Pediatric Interactions' Spring Break program. You will be contacted with more information. Board Game Group: Practice team work, cooperative and social skills while having fun and playing games! Hula Dancing: Encourage body awareness, strength/balance and build vocabulary through participation in basic movements related to the Hawaiian dance culture. Origami Creations: Children will create origami masterpieces while practicing language skills, such as, following directions, sequencing, describing, and more!